Hello everyone and welcome to TEKnical Services. We’re all about helping you enjoy the technology that is readily available to all of us today. Whether you’re buying, upgrading or expanding your technology for your home or business we can help make the process more enjoyable and fun…..really! fun…the way that it should be. Computers are one of the most frequently overlooked pieces of equipment in your household. More often or not, they’re set up, plugged in and used on a day-to-day basis with little or no thought to periodic maintenance. 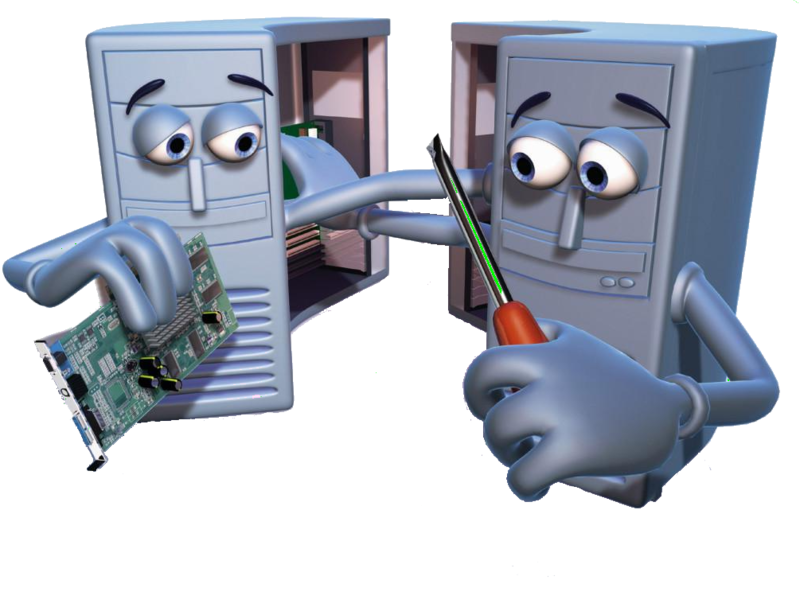 Over a period of time this can lead to a sluggish operating computer and if not tended to in a timely manner could cause PC failure. 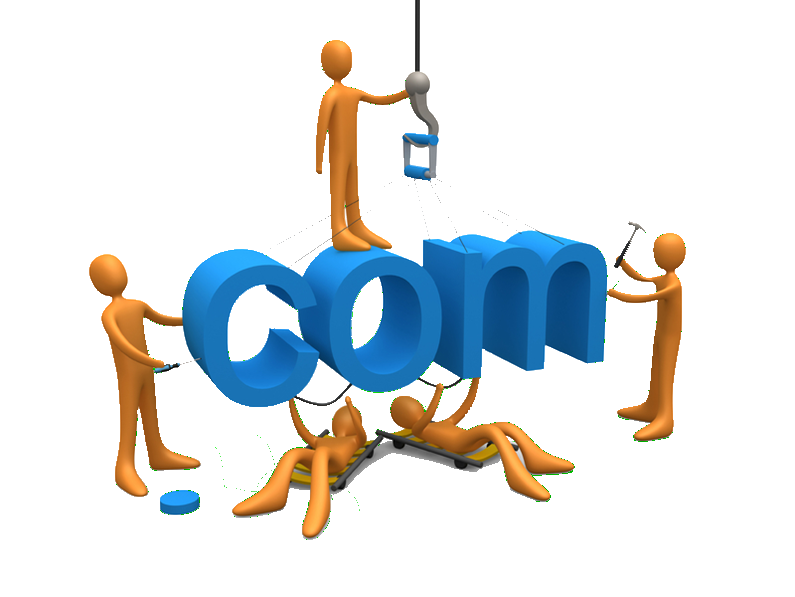 It used to be that having a website was an expensive affair; generally only for larger organizations or businesses…but no more. For as little as $10 a month you can have your own website for yourself, your family or your business. We can get it set up for you and then teach you how to maintain it yourself or we can do it all for you from start to finish. Brochures – single, double, tri-fold… pamphlets, business cards, banners, logo design and more. Your image says a lot about you and your company. Let us help you create that image and make your mark…. no pun intended! Ebay, Amazon, Craigslist & others... We can handle it all for you! We all have lots of ‘stuff’ laying around that we “swear” we’re going to get rid of “one of these days”. Why don’t you let us do that for you. 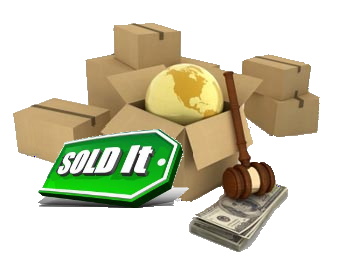 We will handle listing, inquiries, packaging, shipping and billing. You bring us your items, we deal with the rest – you get the money. How easy is that? We’ll choose from Amazon, eBay or Craigslist or even local advertising to get you the best deal. I’m Thomas Kainz and together with my daughter Alexandria we are TEKnical Services. My background and training started in the late 1970’s when computers were just starting to become mainstream. Since computer classes were not yet available I bought books and taught myself everything from programming to building computers from scratch finding myself eventually teaching the sales staff at the local computer store. 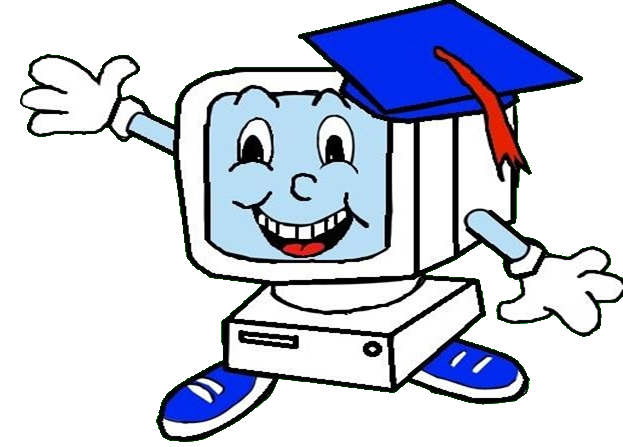 TEKnical Learning - Classes Starting Soon (8/8) - Click here to learn more!! We’ve begun working with the Howard Hall Association to start hosting free basic computer classes. Classes will be held at Howard Hall on Tuesday nights beginning at 6:00 pm. The first class is on August 8th. For more information and to register for classes, visit our instructional site: http://TEKnicalLearning.org. If you think something is going to be a big deal – it generally will be. On the other hand if you approach even the most seemingly daunting of tasks with a “no big deal” attitude – more often than not it turns out to be just that… no big deal! Now, I know what you may be thinking… that’s easy for me to say… given my 30+ years of compute experience and what-not. But, I really believe that! Computers are no different. Once you understand what makes them tick – it, rather – they, are really no big deal. Just like Dorothy and the Wizard of Oz… once you pull away the “red curtain” you’ll find it’s not really magic after all. Take a little time, learn the basics, follow some simple rules and I truly believe that you’ll find as well… that it’s just not that big a deal. Let us help you in those efforts!